As predicted Carmella wins The Laddermatch. 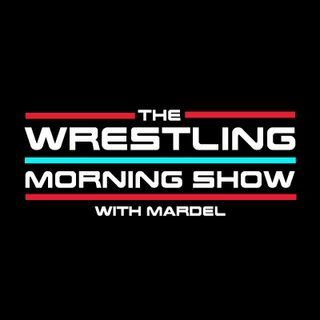 Mardel gives his take on SDLive. Jinder pays tribute to The Great Khali and dictates the type of match against Randy. It will be a Punjabi Prison Match. Honoring the 6th Anniversary of Punk's pipe bomb. Coder joins the show for the Code Break. Lana vs. Naomi . . .what the hell was that? This show is edited with limited commercials.